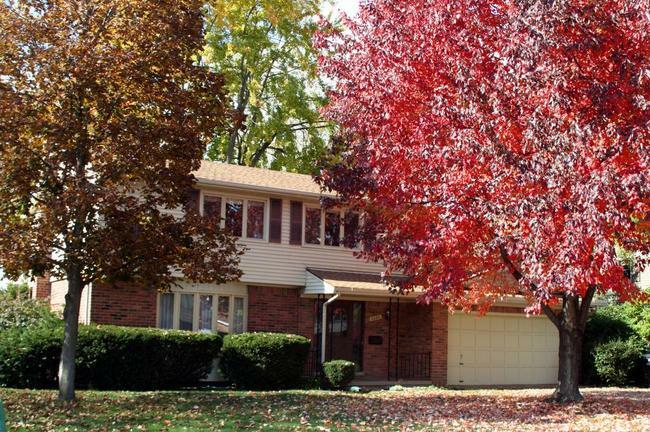 Lansdowne is an Ann Arbor Neighborhood with quality, traditional homes set on considerably sized lots, the subdivision has mature vegetation and paved sidewalks. There is currently 1 home listed for sale and so far this year, 5 have sold. $650,000. 2071 Greenview Dr., Ann Arbor. 2359 square feet with 4 bedrooms and 2.1 baths. $505,000. 2079 Delaware Dr., Ann Arbor. 2377 square feet with 4 bedrooms and 2.1 baths. $503,000. 1150 Morehead Ct., Ann Arbor. 2260 sq. 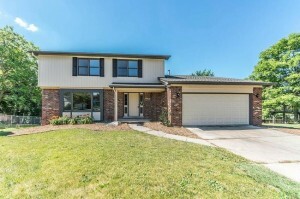 ft., + 904 in finished lower level, 4 bedrooms and 3.1 baths. $490,000. 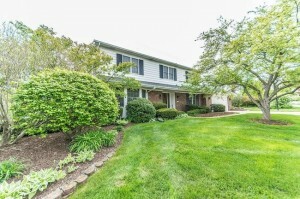 2215 Tilsby Ct., Ann Arbor. 2480 square feet with 4 bedrooms and 2.1 baths. $480,000. 2044 Winsted Blvd., Ann Arbor. 2192 sq. 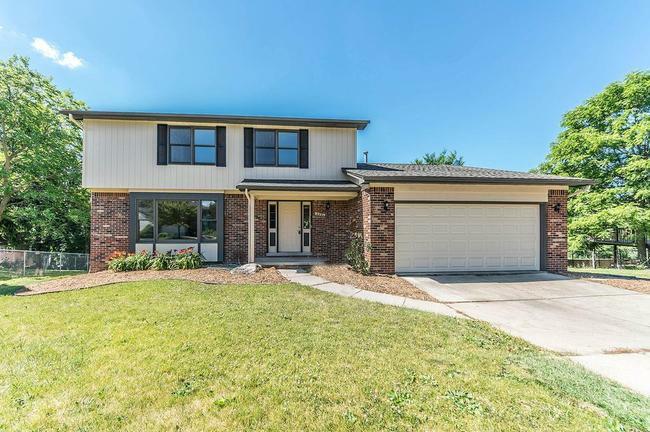 ft., + 546 in finished lower level, 4 bedrooms and 2.1 baths. $375,000. 2354 Delaware Dr., Ann Arbor. 2099 square feet with 4 bedrooms and 2.1 baths. Last year at Lansdowne, 12 homes sold with an average sale price of $428,292 and an average price per square foot of $205.00. The 5 homes sold this year have an ASP of $470,600, up 10%, and an A$/SF of $206.00, up slightly. To learn more about home values at Lansdowne, contact the real estate specialists with The Bouma Group at (734)761-3060 or email info@bouma.com. View more Ann Arbor neighborhoods here! 2250 sq. ft., with an additional 1200 in the finished lower level, 4 bedrooms and 2.2 baths. Kitchen just remodeled with granite counters, stainless appliances and gleaming white cabinets. Hardwood floors throughout the formal living and dining rooms, kitchen, eating space, and family room. Back yard overlooks the pond. For more information, or to schedule a private showing for 2391 Delaware, contact the Ann Arbor Real Estate specialists with The Bouma Group today at 734-761-3060 or email info@bouma.com. Learn more about the Lansdowne Subdivision here! 3240 square feet, with an additional 1200 in the finished lower level, 4 bedrooms, a study, and 2.1 baths. Kitchen is updated with sharp white cabinets, quartz counters, stainless appliances, wood floors, and an adjoining breakfast nook. Huge family room has a wall of built-ins and a cozy, brick fireplace. Screened porch opens to the large patio with a pergola and the fenced back yard. To learn more about 2319 Mershon and to request a private showing, please contact The Bouma Group, Realtors at 734-761-3060 or email info@bouma.com today! With rising home values and a terrific location, Lansdowne continues to be a highly desirable Ann Arbor neighborhood. There are currently 2 homes listed for sale, and so far this year 18 homes have sold. $300,000. 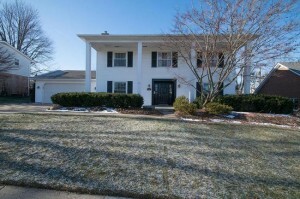 2250 Tilsby Court, Ann Arbor. 1893 sq. ft. +1700 in finished lower level, 3 bedrooms, 2 baths. 2480 square feet, +1000 in the finished lower level, 4 bedrooms and 2.1 baths. Gleaming hardwood floors throughout most of the home. 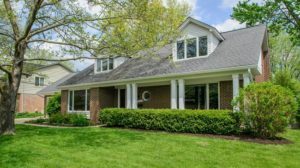 Formal living and dining rooms, upgraded kitchen, and family room with fireplace. Huge deck and back yard are great for summer entertaining. To find out more about 2360 Mershon, or schedule a private showing, contact the real estate specialists with The Bouma Group today at 734-761-3060 or email info@bouma.com. Learn more about the Lansdowne neighborhood here! 2046 square feet of living space with 4 bedrooms and 2.1 baths. Kitchen beautifully remodeled with granite counters, stainless appliances, stylish cabinets, tile back splash and wood flooring. Family room has new carpet and cozy wood burning fireplace. Hardwood flooring throughout most of the home. 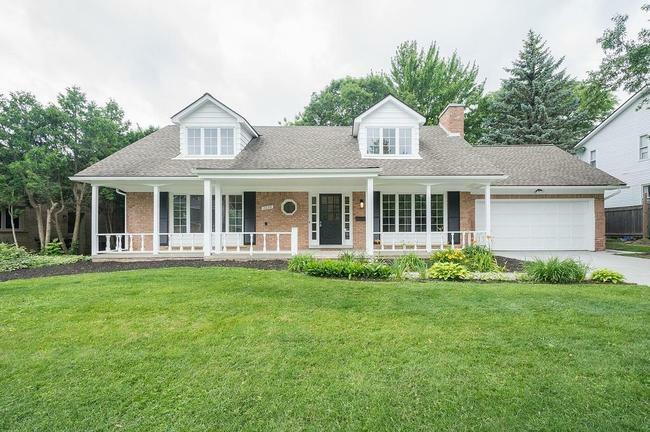 To request a private showing for 2026 Winsted, or learn more about this Ann Arbor home, contact the real estate specialists with The Bouma Group today at 734-761-3060 or email info@bouma.com. 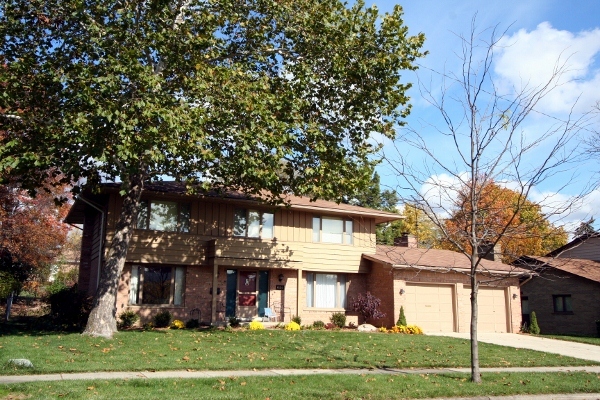 Lansdowne Subdivision is an established Ann Arbor neighborhood of quality built homes. 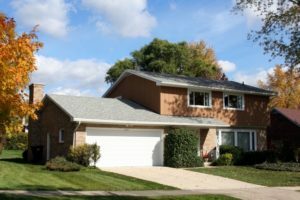 Located within walking distance of Pioneer high and close to downtown Ann Arbor, this is a popular choice for Ann Arbor home buyers. There are currently 5 homes listed for sale, and in the past 12 months, 8 homes have sold. $300,000. 2523 square feet with 4 bedrooms and 2.1 baths. $355,900. 2480 sq. ft. +798 in finished lower level, 4 bedrooms and 3.2 baths.